These are the things that did not exist in Guanacaste when they were born: television, gas stoves, public transportation buses and street lighting. Going to the beaches meant riding horseback for three days or more. 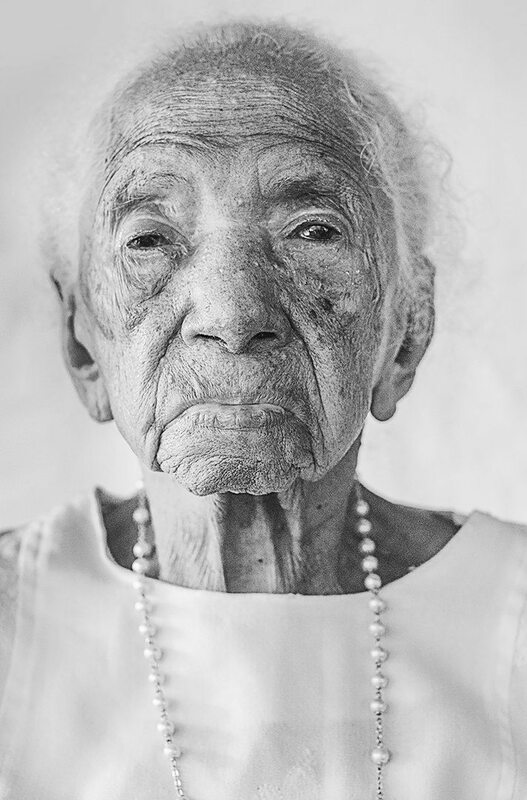 These centenarians were born in the early 1900s and few can share what their eyes have seen and their hearts have felt. They live in so-called “Blue Zones,” places that fascinate anthropologists and scientists since their inhabitants are among the longest living people in the world. Their routine, work, diet and lifestyle are relevant factors in longevity. In Guanacaste, five cantons have been identified: Nicoya, Carrillo, Santa Cruz, Hojancha and Nandayure, where the inhabitants live for more than 90 years with good physical and mental health. The long life of the inhabitants of Nicoya Peninsula has been studied by many and although there are many theories, the truth is that they are people who know what it means to work hard and their genes are loaded with strength, perseverance and a positive outlook. 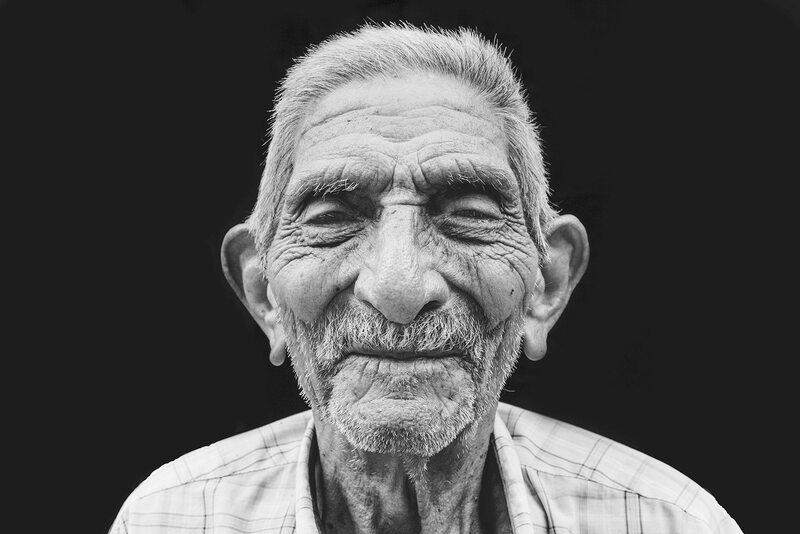 The Voice of Guanacaste set out to find and portray these faces whose eyes, wrinkles and memories tell stories of the authentic Guanacaste that they have seen go through more than 100 years. Location: Polvazal, Mansion of Nicoya. María Dimas is a fighter who worked very hard all of her life. Since she was little, she ran errands in the neighborhood with a torch in her hand since there was no electricity. She had 16 children, 8 boys and 8 girls. 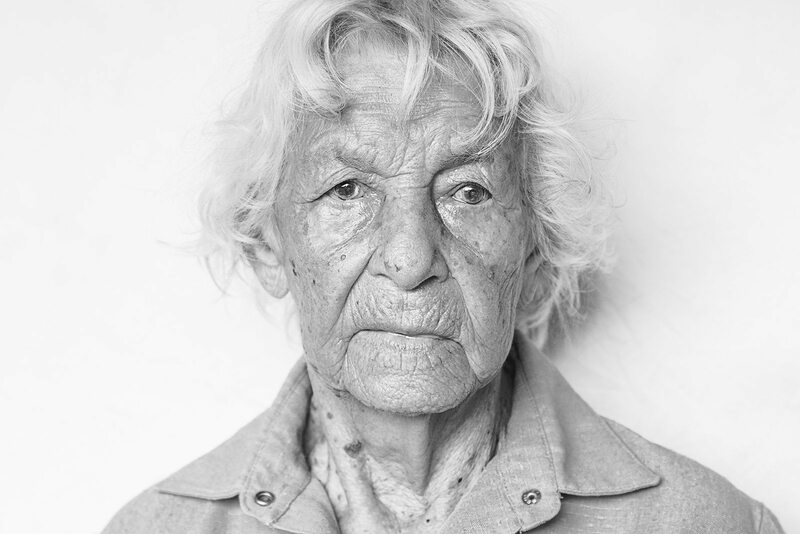 When she was a girl, her husband was chosen for her and she lived with him for 55 years. She gave birth to all of her children at home with the help of her mother and she got married in the Colonial Church of Nicoya. At 3 a.m., she started with the farm chores. Sometimes she went with her husband to San Jose to sell grain, leaving Nicoya on horseback to take a boat to Puntarenas and then the train to San Jose. 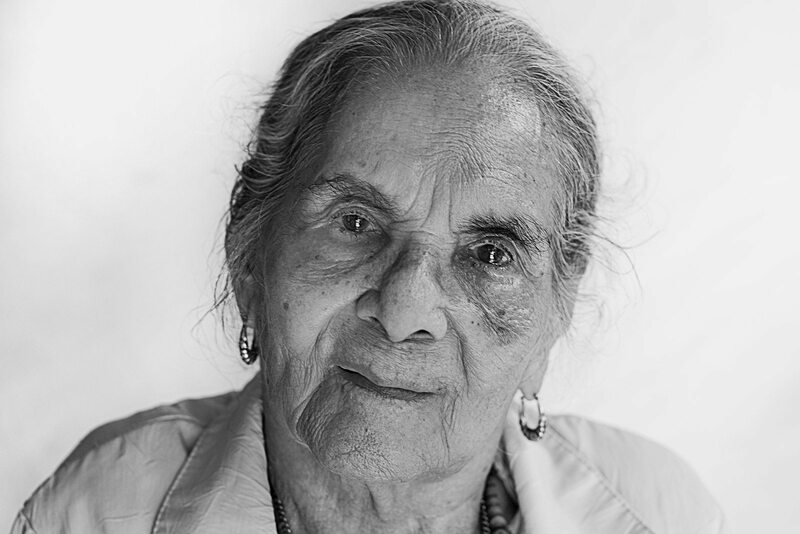 She stopped working 10 years ago, but at that age was cleaned her house, made tortillas by hand and made lunch. Although she doesn’t walk much anymore, she is happy, she feels good and she would like to continue working. 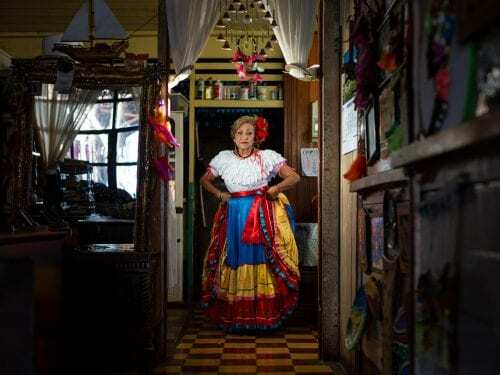 Panchita Castillo is an icon of Guanacastecan longevity and a feminist rebel of the last century. His father was one of the first Cubans to arrive in Nicoya and is believed to be a relative of Cuban revolutionary Antonio Maceo. At 2 a.m., she began to grind corn on a stone to make tortillas and then went to wash clothes in the Cacaumico and Matina rivers, trudging through mud since there were no good roads and the rivers did not have bridges. She never wanted to get married or live with a man because at that time, men “hit women a lot,” but she did have boyfriends and she gave birth to her first child at home at age 14 (who is still alive and is 94 years old). Her four other children that followed were born in the same way. She lived alone until she was 100 years old, chopping with an ax and a machete, walking and receiving reporters from many foreign media to tell them her story. Nowadays, her granddaughter Magdalena is the one who takes care of her. When she turned 109, she got very excited and that affected her health. She lost her sight and since then, she is usually sleepy. However, she is still very cheerful, talkative and curious. Age: 100 years and 6 months. 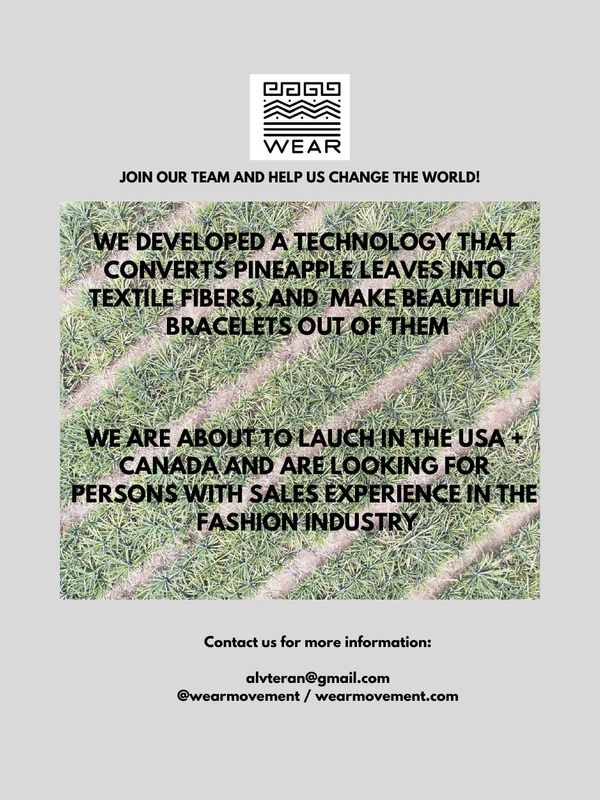 Jose de la Cruz was born in the area of Rivas in Nicaragua and came to Costa Rica when he was young to work in the banana plantations in Puerto Cortes. 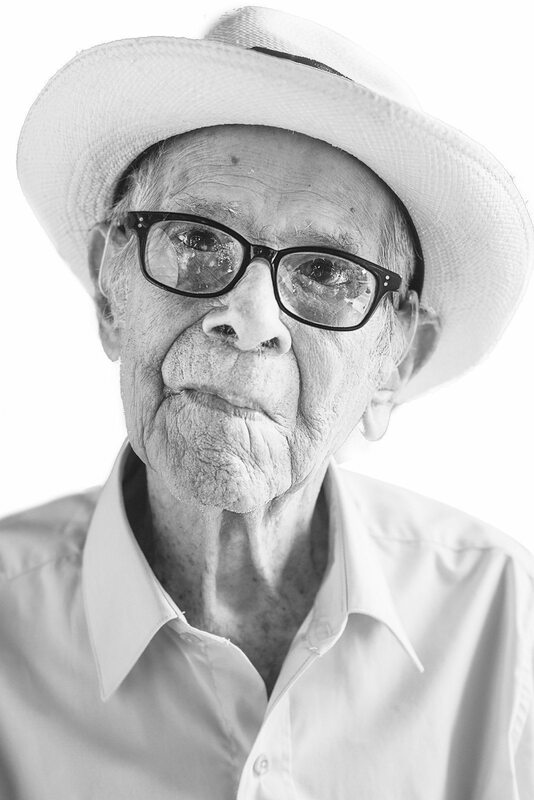 At age 30, he came to Hojancha to find a cook but met his wife, Juana, and never left her. They had 10 children. With pride, he says that what he has most liked in his life is work. He always kept busy with agriculture, wood carving or making wells (he made more than 46). 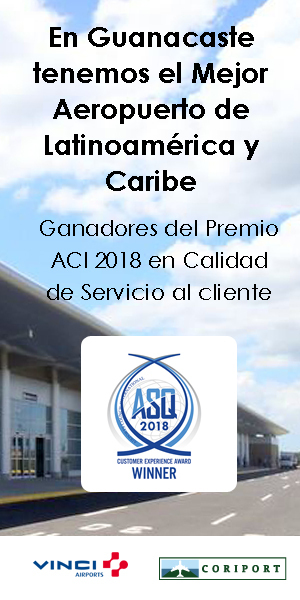 To purchase products or food, he had to go to Nicoya in a cacharpa (old mini-bus) that broke down more than once, forcing him to walk back home. He still walks, sweeps, bathes and dresses by himself and he drops off his clothes to be washed. He lives with a grandson but he really loves solitude. He has had a coffin in one of his rooms for five years now, and when death comes, he says he will welcome it with great pleasure and without concern. “My secret to longevity is to have a good fellowship with God,” he remarked. María is a very flirtatious lady from Cartago with light-colored eyes and white skin. She came to Nandayure with a broken heart when she was 21 years old. Her father took her to Vista de Mar in Nandayure when she already had the dress ready to marry a young fellow in Palmares. In the port, she met a boy and fell in love at first sight. She got married a year later so they were together for 75 years. She devoted herself to taking care her husband’s farm, feeding the workers and raising their six children. Since she was young, she was adventurous and loved to ride horses and by that means traveled through pasturelands and got to know many parts of Guanacaste. Although she no longer leaves the house, she walks around inside, she cleans the kitchen in the mornings, does the dishes and likes to tidy up and organize. She had stomach cancer 23 years ago and had surgery twice. She has also been under treatment for 22 years because she has a heart murmur. “I don’t think about death. I’m at peace because, just like birth comes, death comes. I ask God to have compassion and that’s it,” she commented. 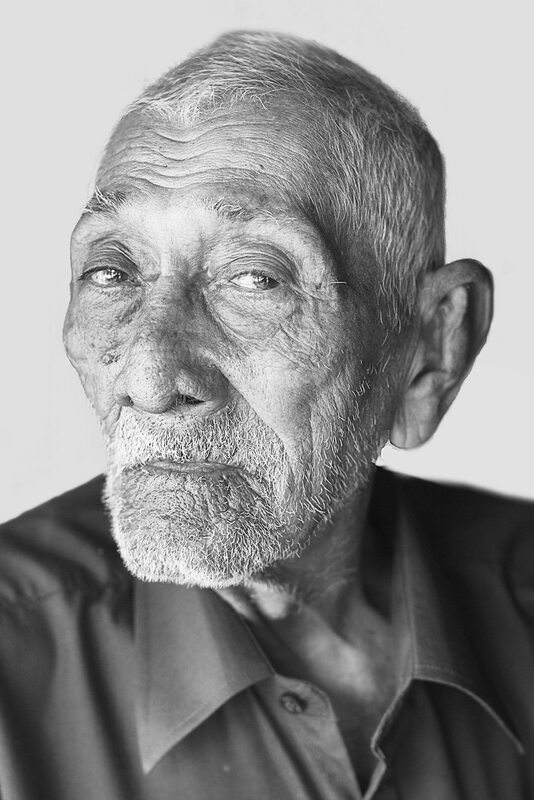 Apolonio turned 100 on February 9, 2016. They threw him a big party in the Ortega community hall. Adventurous since childhood, he did not study since he never liked school, but he was educated in the streets. He always liked to do things with his hands and thanks to that, he worked all his life. When he was six years old, his first job was making spinning tops out of wood to sell, making leather protectors for machetes and dolls. He went home with money for his mom and 12 siblings. He married at age 15 and had 14 children with her. Later on, he began to make women’s shoes because it was how he made the most money. He sold his shoes out of town and that was how he began to travel and see the whole area of Guanacaste, Limon, Quepos and Puntarenas. He also a rancher, fisherman, crocodile hunter and deerskin trader. Until two years ago, he made and sold long-handled brooms. Although he no longer works, he walks around the house with a cane, goes to the Ebais clinic, goes to church or gets taken to see the plot of sugar cane that he has. He lives alone but one of his granddaughters takes care of him. He has many grandchildren, great-grandchildren and even great-great-grandchildren whom he loves as if they were his own children. 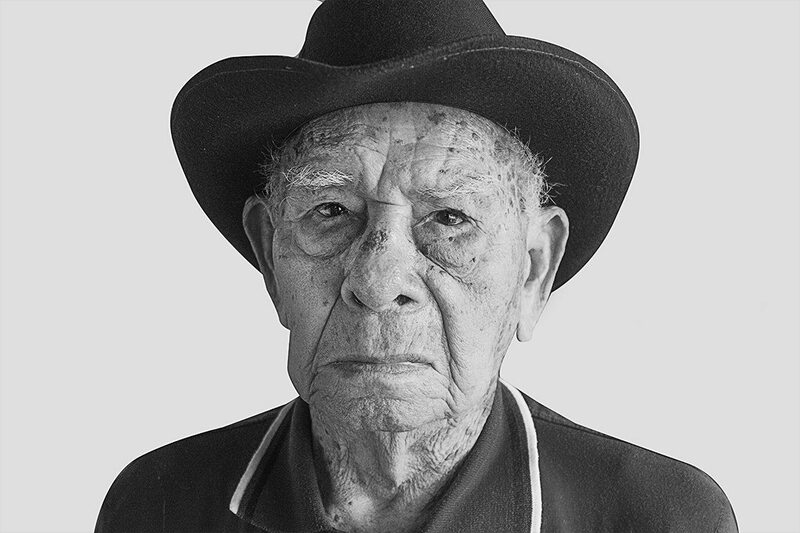 Since he was eight years old, he worked at the family sugar mill, herding oxen and grinding sugar cane. His grandfather made him smoke tobacco cigars so he wouldn’t sleep. He did all kinds of jobs like chopping with an ax and a machete but his passion was agriculture. He started living with his wife, Eleuteria, when he was 20, but he couldn’t marry her until 30 years later due to lack of money. They had 10 children and to feed them, they planted large crops of rice, yucca, plantains, avocados and up to 20 types of fruit trees. 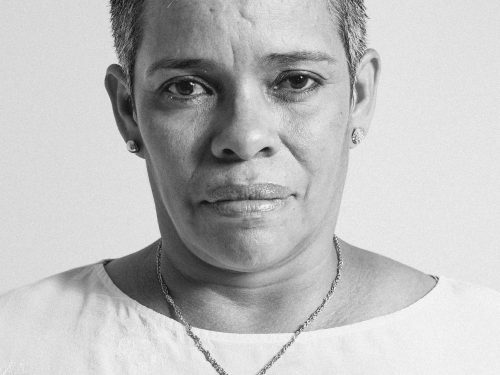 Guevara has 35 grandchildren, 102 great-grandchildren and 25 great-great-grandchildren. Although he is clearheaded at 106 years of age, he forgets a lot of things and spends his days resting on the patio at his house in Arado of Santa Cruz. Jose grew up in the center of Nicoya in a family of 12 children. At that time, Nicoya was beginning to form as a town. There were houses already, there were many creeks and the rivers ran clean year round. His parents were poor so after finishing sixth grade, he suddenly got a taste of the “rude life” and went to work. His boss was the Turk Miguel Nema, one of the big landowners in the area. Matarrita slept little and worked a lot. There were days when, at 2 in the morning, he was already milking cows to sell milk at 6 a.m. When he was 33 years old, while herding cows along the road to Samara, he met Benancia Lopez, a young woman 16 years younger than him who captivated him every time he passed by there. 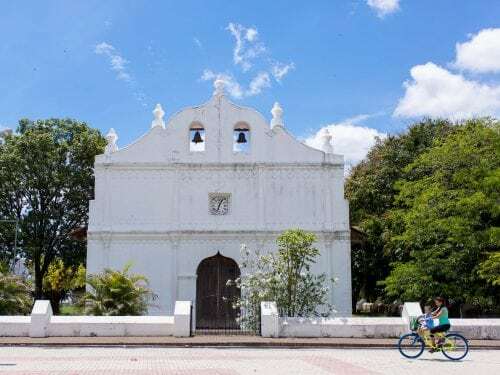 They got married in the Colonial Church of Nicoya and had six children. She and her son, Francisco, take care of him although he doesn’t have anything wrong with him except being worn out by age and he uses hearing aids to hear well. “I spent all my life and my sweat on agriculture and livestock. They said that the person who lived [bent] under a cow would not get sick often,” he quipped.